Wasting no time in future-proofing its bankable prequel series, AMC has renewed Fear the Walking Dead for a third season mere days after its sophomore premiere. It’ll be longer than previous outings, too, running for 16 episodes in total. That’s a marked jump up from the inaugural Fear the Walking Dead season, which consisted of six. As for the current season, it clocks in at 15 episodes. Hatched by zombie mastermind Robert Kirkman and showrunner Dave Erickson, AMC’s prequel series may struggle to win over critics, but viewing figures have proven reliable enough to warrant a renewal so soon into season 2. Last week’s premiere, for instance, pulled in 8.8 million total viewers – not to mention 5.3 million among the all-important 18-49 demographic – when factoring in three days of DVR. Thanks to AMC’s renewal, the network now presides over a tentpole zombie series during each quarter – an enviable slate, particularly when you consider just how popular these franchises continue to be. 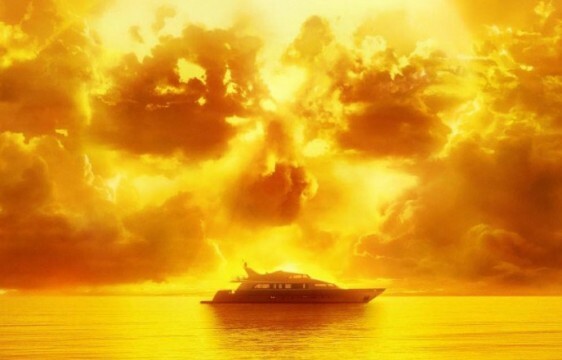 Fear the Walking Dead season 2 may not have impressed our own Isaac Feldberg, but the immediate future of AMC’s sun-kissed spinoff is secure for now, with season 3 expected to premiere towards the beginning of 2017.